Philippines – February, 2013 – Dymek Philippines receives an order for four (4) units of Flexstar F-10 PCIe Test System from a leading SSD/HDD manufacturer. The Flexstar F-10 model is a 16-port bench top tester used for both reliability and final testing of SSD devices. PCIe interface. 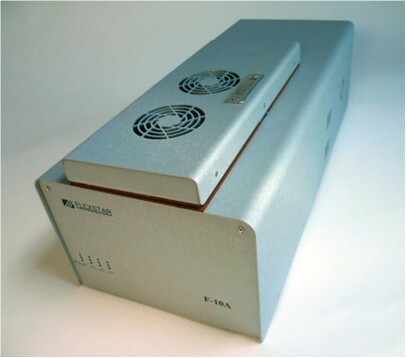 The F-10 is especially tailored for PCIe interfaces. This system utilizes the robust Flexstar Andromeda test operating software platform with a comprehensive library of standard tests. It&apos;s user friendly GUI allows for easy test control (start/stop) and monitor (status) of the Device Under Test (DUT).